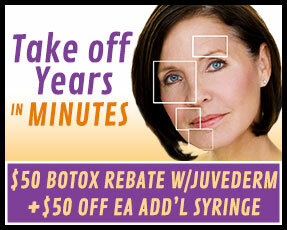 YOU CAN LOOK 10 - 20 YEARS YOUNGER IN A 30 MINUTES!!! JUVÉDERM® Injectable Gel is a new type of injection made of hyaluronic acid, a naturally occurring substance in the body. This FDA-approved injectable gel corrects facial lines, wrinkles, folds, furrows, and other visible signs of aging by adding volume to the surface of the skin. 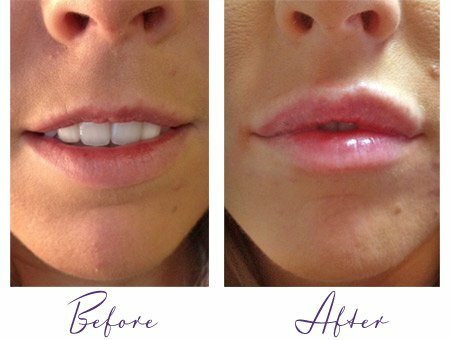 The treatment can also be used to augment the cheeks or lips for a more youthful and more contoured facial appearance or a plumper, more sensual pout. In addition, JUVÉDERM® Injectable Gel's cross-linked formula is absorbed by the skin slowly, which enables it to provide smoother, longer lasting results.JUVÉDERM® XC contains lidocaine, in order to number the area for a more comfortable injection. During the JUVÉDERM® Injectable Gel treatment process, a small needle is used to inject the hyaluronic acid solution into targeted areas on the face. 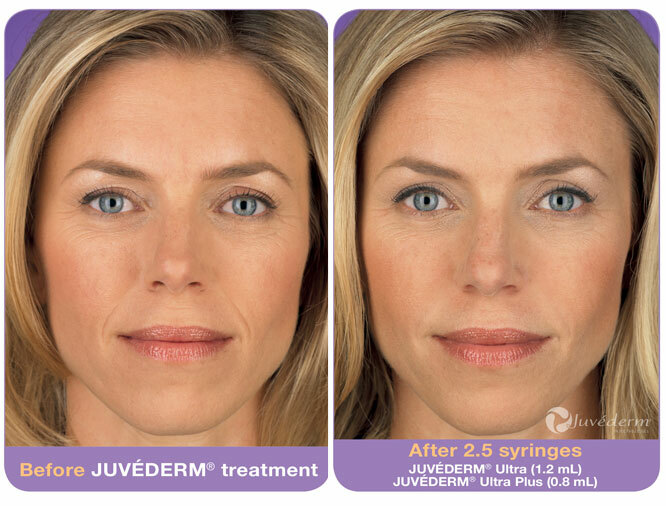 JUVÉDERM® Injectable Gel is usually administered into the mid to deep dermis, depending on the specific cosmetic needs and goals of what you desire. After Juvéderm® injectable gel goes under the skin, it instantly restores your skin's volume and smooth away facial wrinkles and folds, like your "smile lines" or "parentheses" (nasolabial folds - the creases that run from the bottom of your nose to the corners of your mouth). 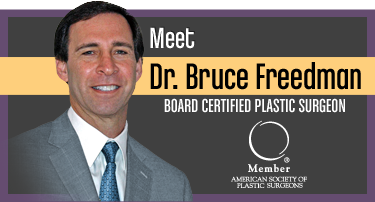 The smooth consistency of the gel makes treatment relatively pain free. 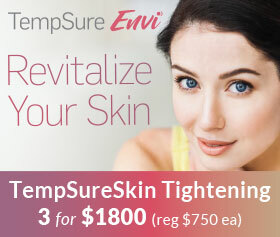 You can enjoy smooth, youthful-looking skin for between six months and a year after treatment. 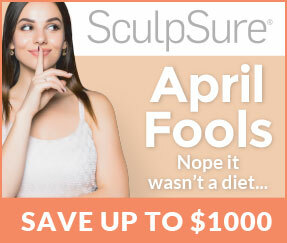 Juvéderm® provides a smooth, natural look and feel - so everyone will notice (but no one will know)! 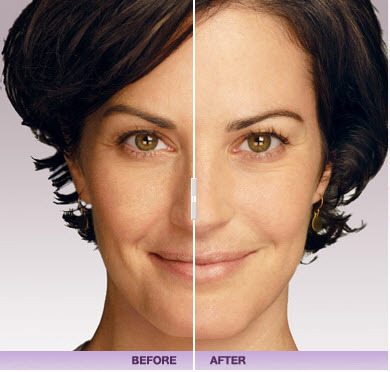 In fact, studies show superior results of Juvéderm® compared to a collagen-based dermal filler. Juvéderm injectable gel is a "next-generation" hyaluronic acid dermal filler that provides volume and is used to treat wrinkles and folds resulting from a loss of volume beneath the surface of the skin such as the lines around your mouth and nose. 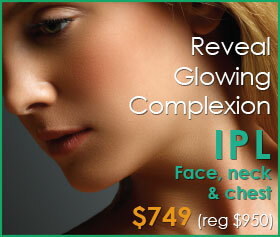 Juvéderm restores your skin's volume for a smooth, natural look and feel. 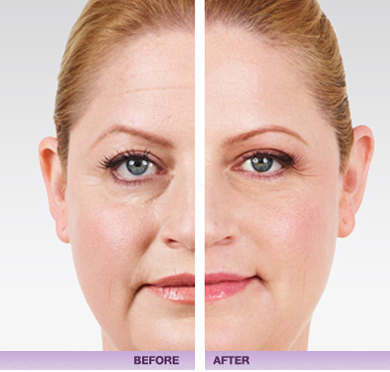 BOTOX® Cosmetic is not a filler. 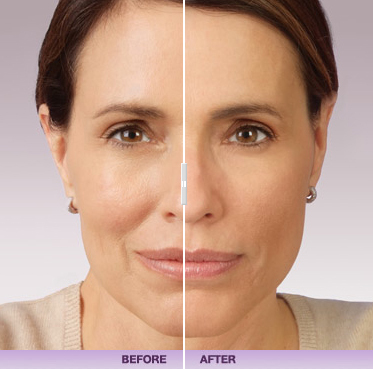 BOTOX® Cosmetic relaxes muscle activity and is used to treat moderate to severe lines caused by the dominant frown muscles between the eyebrows. 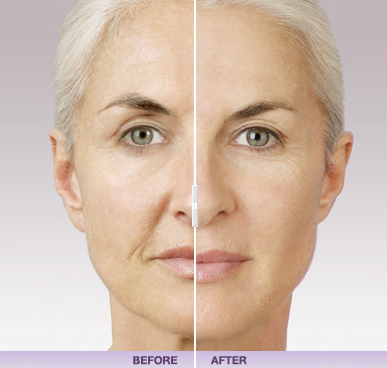 Combine both procedures and you may restore your youthful appearance in a matter of minutes! !